We specialize in creating tailor made travel itineraries and safaris and we do so at the right price. Our extensive travel supplier network covers the full gamut of what is available throughout South, Southern, East Africa and a selection of Indian Ocean Islands. From transportation to accommodation, from scheduled tours to adventurous pursuits, conferences, events, incentives, etc. 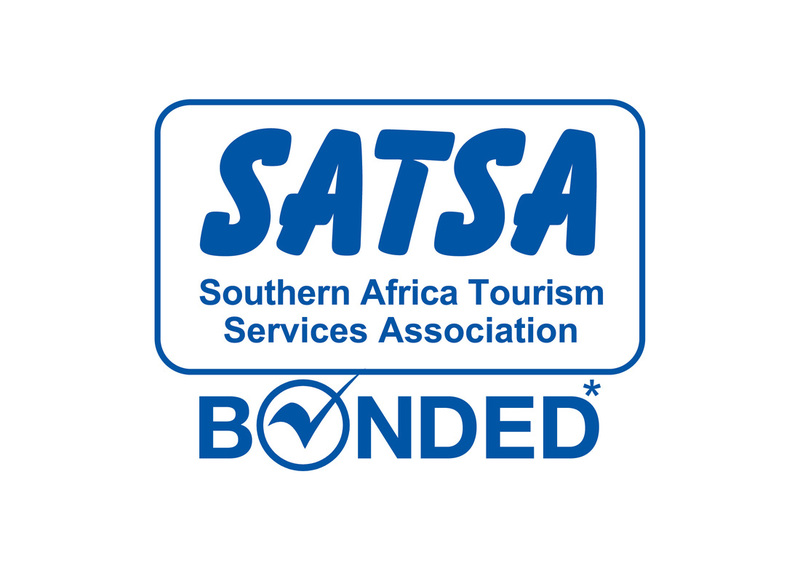 Not to mention special interest, adventure and sporting holidays, bungee jumping, abseiling, golf tours, game viewing, shark cage diving, motorcycle tours and many more. Whether you need these services in Cape Town, Kruger National Park, The Okavango Delta, Victoria Falls, the Serengeti or the Quirimbas Islands in Northern Mozambique for that matter, we create, facilitate and operate tours of excellence. We are destination specialists with unrivaled local knowledge and key local contacts in all major cities and many off the beaten track gems. I want a fantastic holiday in a beautiful destination, but I want to know that the money I am spending will have a positive impact on the people and the destination that I am visiting. Our philosophy is centered on offering authentic travel experiences, without compromising service or standards. Through our product we are able to expose you to where we have come from and where we are going as a nation. You will meet people, some famous, some not so famous, but all passionate about what they do and where they do it. You will experience places of such beauty that you will feel you are living a dream. You will interact with wildlife in a way that will put this brief experience we call life, in total perspective. Most people who visit Africa return time and time again.